Hello to all once again! As you can see, I, your awesome blog writer, am back, after a crazy wild time celebrating new year's including a mango, 42 cans of coke, Indo-chinese karioke, a young lady named Dolory (I think) and an inflatable penguin. But that's a story for another time. ............. DARY! Legendary! No doubt there will be more January antics to come in the future. In the meantime, There is another meeting on the 10th of February. Be prepared to get wet, as well as to wet others. As for what I've been reading, it is the book I got for Christmas, Vietnam: ground zero. Packe-d full of insanity and whatnot. 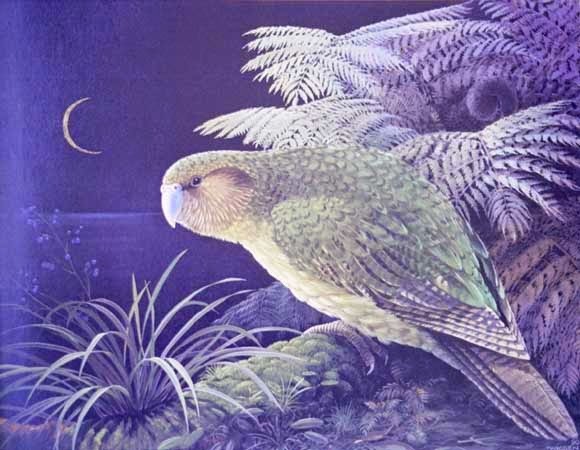 And of course there is a new Kakapo challenge. Your mission, should you choose to accept it, is to bring at least one new member into our cabal. They also have to live in the area. That's all for now folks, I'd better be off before this place gets flooded or blown away or something.